This is a 30-day trial of the Online Hymnal for Glory to God. This trial allows you to use the web edition for 30 days, with access to every feature except downloading hymn files or liturgical materials. 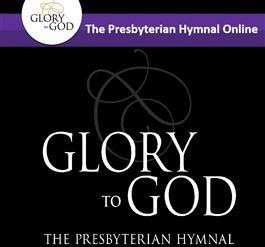 To access the Online Hymnal, hover over the "2013 Presbyterian Hymnal" tab above and click "Access Online Hymnal" from the drop-down menu. The web-based electronic edition of Glory to God is designed for pastors and worship planners to aid in planning worship using Glory to God.